Panasonic has just officially announced two new compact cameras: Panasonic Lumix DC-FZ1000 II and Panasonic Lumix DC-ZS80 (Lumix DC-TZ95). 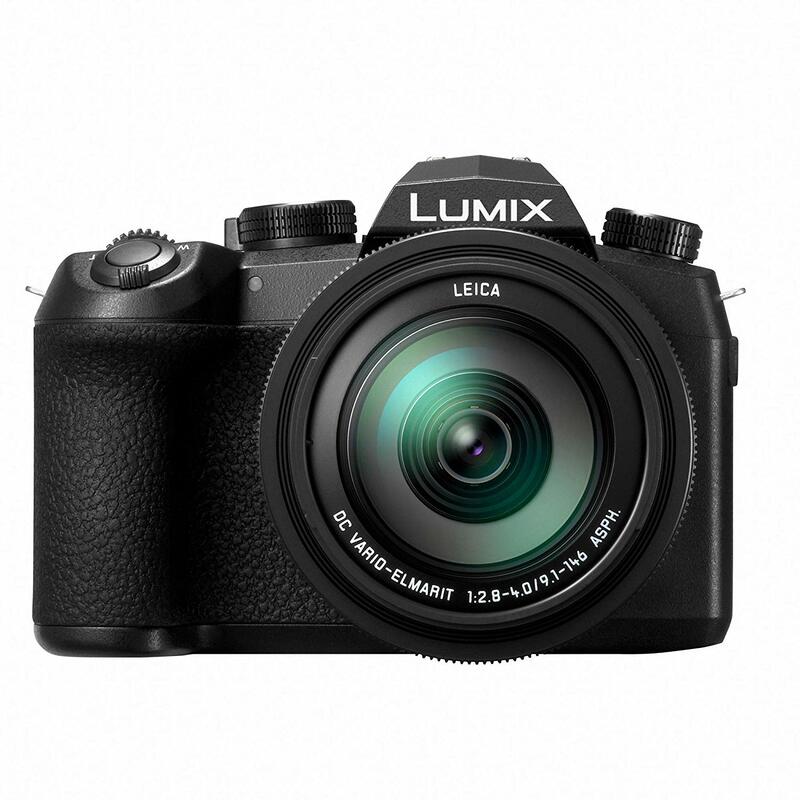 Panasonic FZ 1000 II costs $897.99 and DC-ZS80 costs $447.99. Both the cameras are now available for Pre-Order. 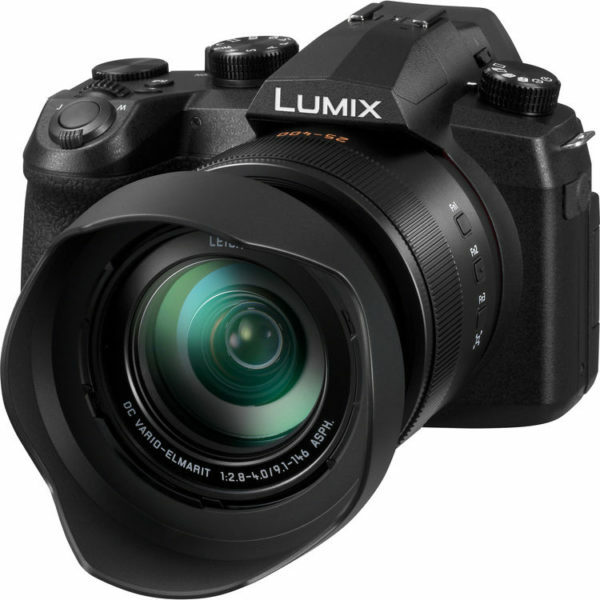 Panasonic Lumix DC-FZ1000 II is an enthusiast super-zoom camera with a 1″ sensor and 25-400mm equivalent F2.8-4 lens, featuring a 3″ touchscreen display and an 2.36M-dot OLED viewfinder, up to 20 shots with AF-C at 7 fps, at UHD 4K/30p, Wi-Fi and Bluetooth. Auto, Auto/Red-eye Reduction, Forced On, Forced On/Red-eye Reduction, Slow Sync, Slow Sync/Red-eye Reduction, Forced Off, 1st / 2nd Slow Sync. 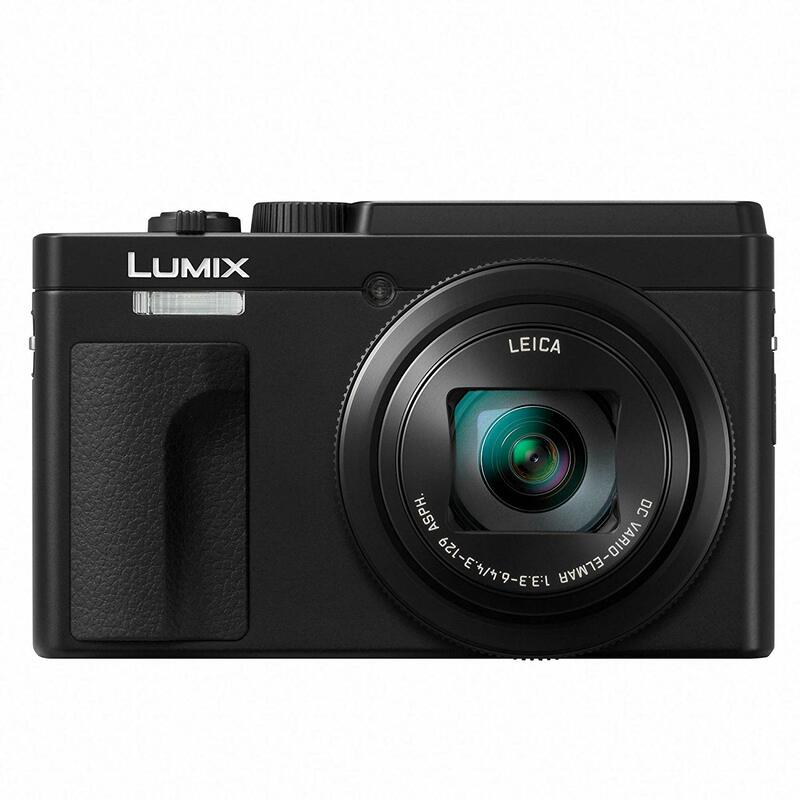 Panasonic Lumix DC-ZS80 is an ultra-compact super-zoom camera, featuring a 20MP 1/2.3″ BSI-CMOS sensor with a 24-720mm equiv. F3.4-6.4 lens, a 3″ touchscreen LCD, 5 fps with continuous AF and 4K video at 30p.